WORK on a £2m futuristic restaurant on the site of the former Golf Hotel could start in as little as six weeks as hoteliers Malcolm and Karen Simpson complete the transformation of their latest venture. The couple say the Irvine project will be their top priority after The Waterside at Seamill opens for business. The Irvine couple who own The Gailes Hotel and the Old Loans Inn are only weeks away from opening the revamped Waterside Hotel near Seamill and have to date invested around a million and a half on creating a New England-style restaurant and bar and according to the local newspaper The Irvine Herald, plans are well advance for an October opening of the new landmark Ayrshrie restaurant. 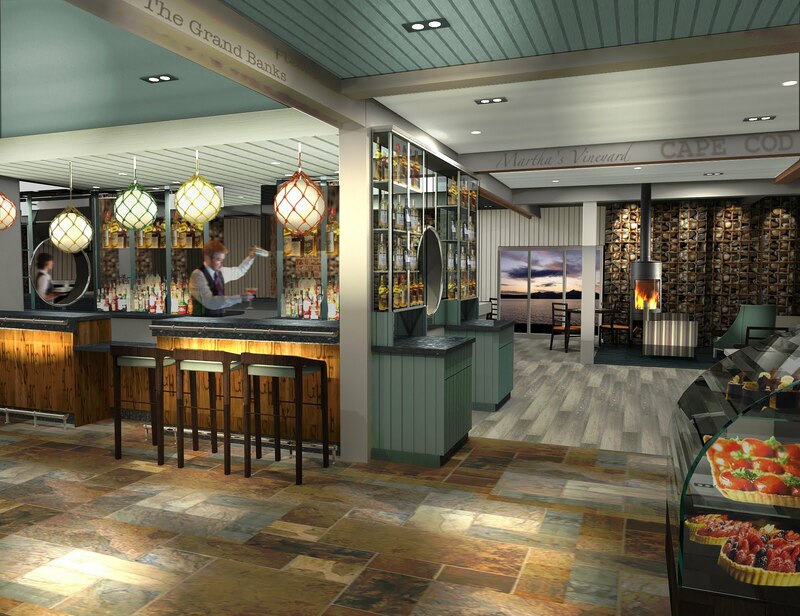 “After months of planning, all the hard work behind the scenes is coming together in what promises to be a unique bar and dining experience on the north Ayrshire landscape,” said Malcolm. On arrival, guests will immediately be struck by the New England design of the building which utilises its location adjacent to the beach to offer front row viewing across the bay – scenery you will never tire of. “We just fell in love with the views and we are sure people who dine here will too. 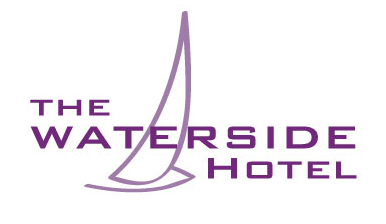 But the couple won’t sit back for long as straight away they will start work on phase two at The Waterside – a hotel and banqueting suite while at the same time beginning work on building Si! Restaurant on the site of the Golf Hotel in Kilwinning Road. The ambitious project, creating 40 new jobs, boasts a two-storey restaurant and bar complete with a balcony for al fresco dining. Malcolm went on: “We decided to complete phase one of The Waterside and then move on to Si!. “We will have to knock the Golf Hotel down but it will be all hands on deck to get it open soon.